Wedding invitations are cluttering everyone’s social calendar right now as we move into prime wedding season. 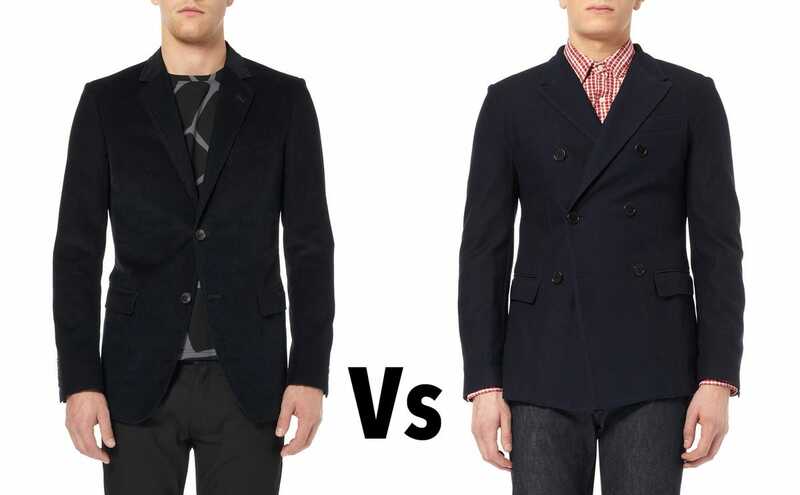 But dressing for summer weddings can be a challenge: You can’t wear that tux to your friend’s beach wedding or a seersucker suit to a black tie affair. Toby Bateman, the Buying Director at online menswear retailer MR PORTER, answered all of our summer wedding style questions. 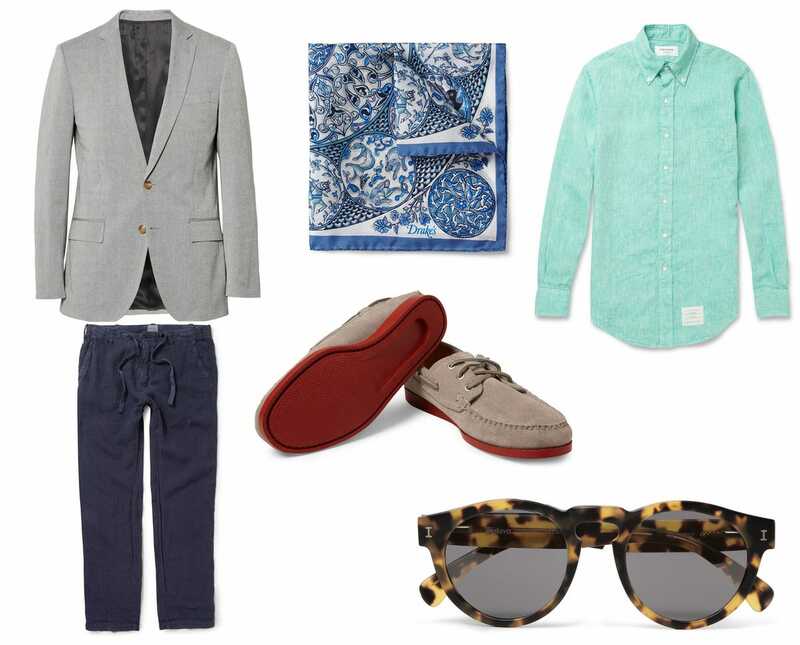 For more on how to dress for a summer wedding, you can also check out the wedding style section at MR PORTER. 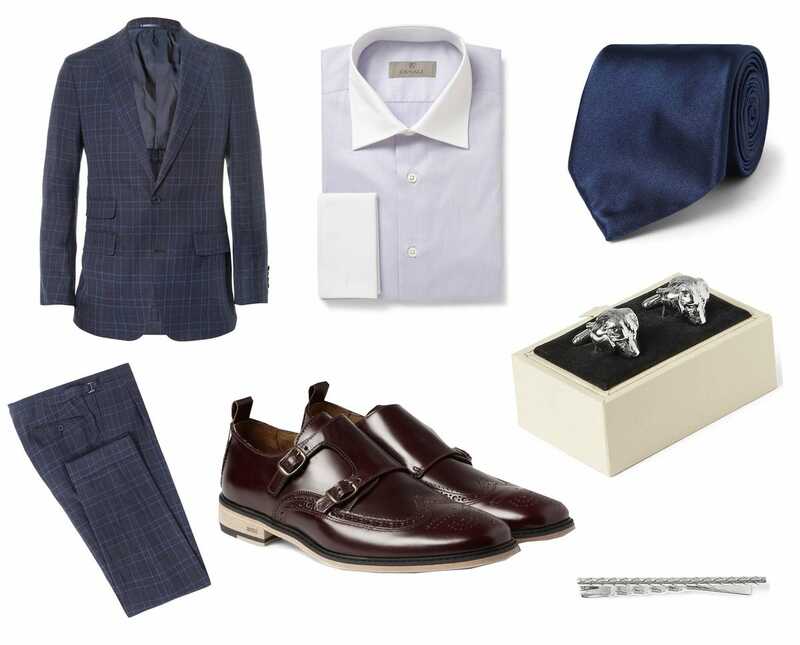 “For a city wedding, I tend to keep my suit choice fairly sober — one that works as a summer business uniform in dark blue or a mid-grey wool that I then freshen up a bit with shoes and accessories,” Bateman says. “A single breasted jacket – one or two-button – is standard and typically the safest bet for weddings.” Bateman says. 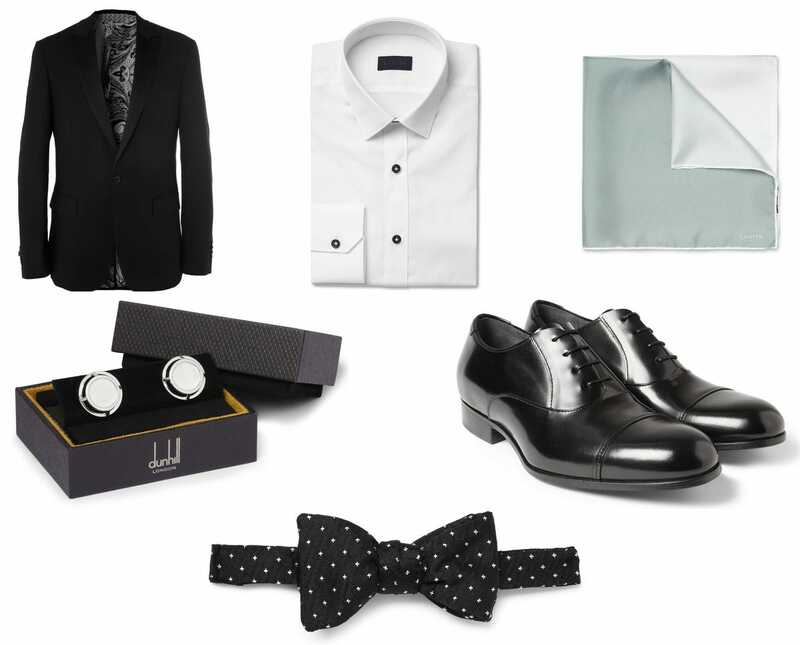 “Bow-ties don’t suit everyone and can sometime come off as cartoonish or a bit Pee Wee Herman, so I typically recommend them for a more formal wedding worn in black for a simple and sleek look,” he adds. Still confused? Check out this handy infographic on correct tie proportion, length, and choosing the right knot for your collar. Follow the groom’s example (and the invitation dress code): If the groom is wearing a tux but the invitation says casual, go for a suit. If he’s wearing something more casual like a linen suit, then you should too. Be bold with accessories: Pocket squares, ties, cuff links, tie clips, belts, and shoes can all make an outfit seem more interesting or original. It’s the details that count!